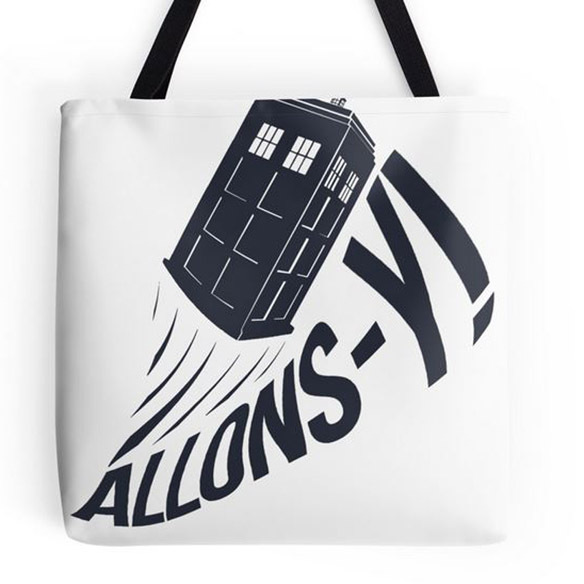 Get ready for adventure with the Doctor Who Allons-y Tote Bag, which puts an artistic spin on the Tenth Doctor’s iconic phrase. 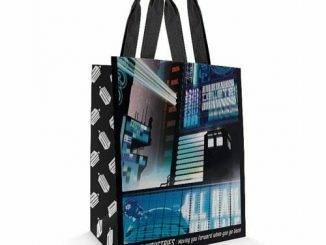 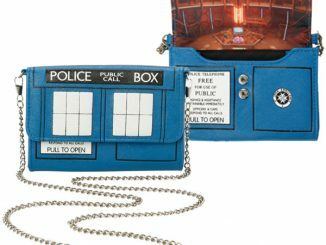 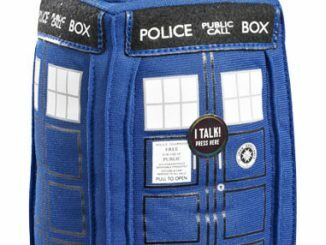 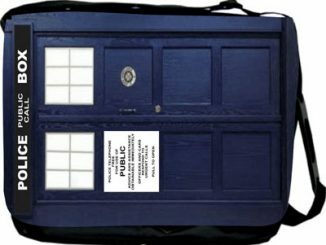 Made of 100% spun polyester poplin fabric, this tough tote features an eye-catching “Allons-y” stretching across the width of the bag, along with a TARDIS soaring through the sky… or maybe it’s soaring through the space-time vortex. 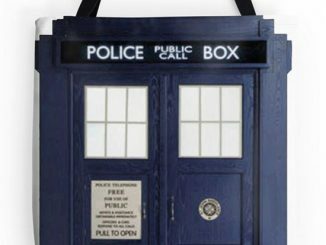 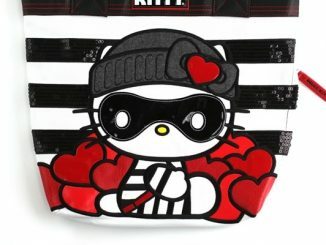 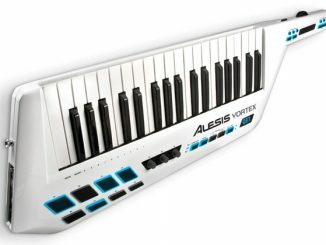 The tote bag is available in 13″ x 13″, 16″ x 16″, and 18″ x 18″, and the cotton shoulder strap is 1-inch-wide. 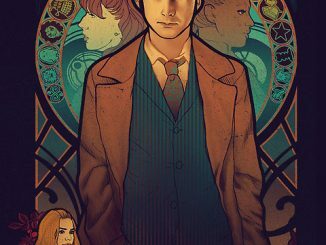 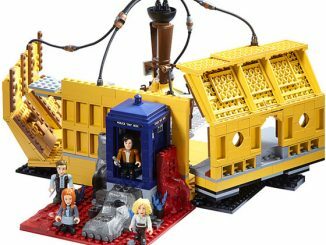 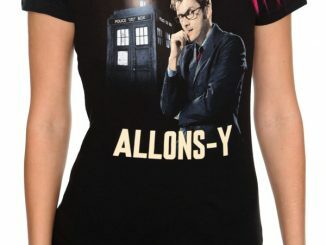 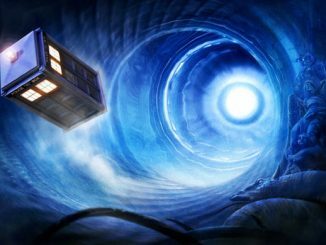 The Doctor Who Allons-y Tote Bag is available starting from $18.77 at RedBubble.com.